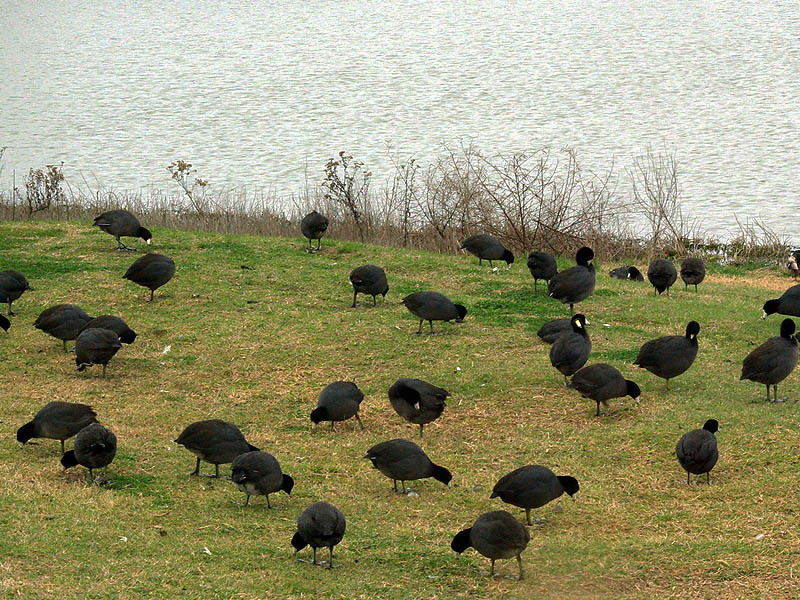 The American Coots in this post were photographed at Woodlake Pond in Carrollton, Texas. 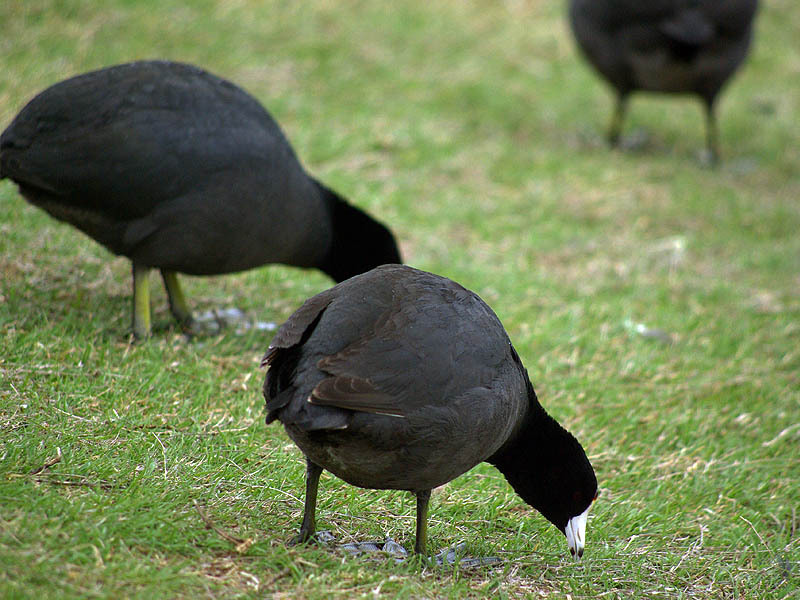 They had gathered on the banks of the small lake in order to feed on bread crumbs offered by patrons of the Park. 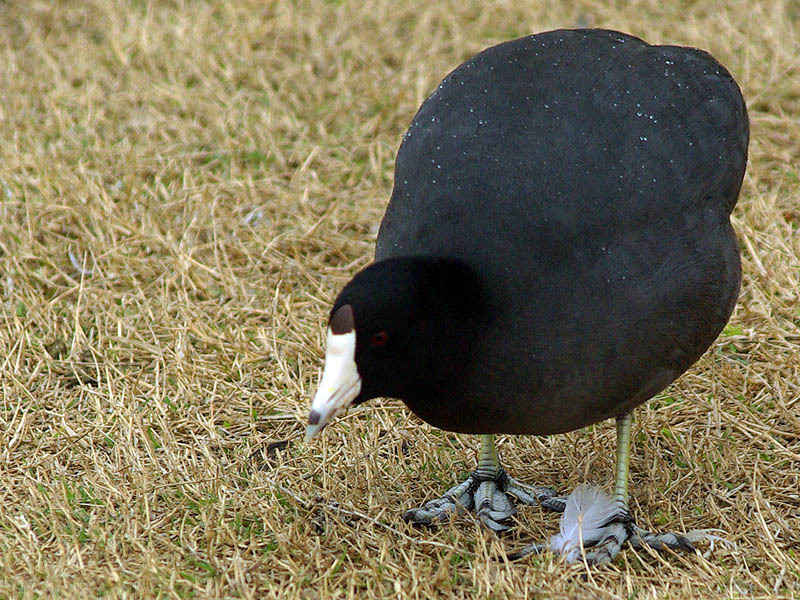 American Coots are interesting birds. It seem that every time I return to them I learn about some aspect of their nature that is new and intriguing. 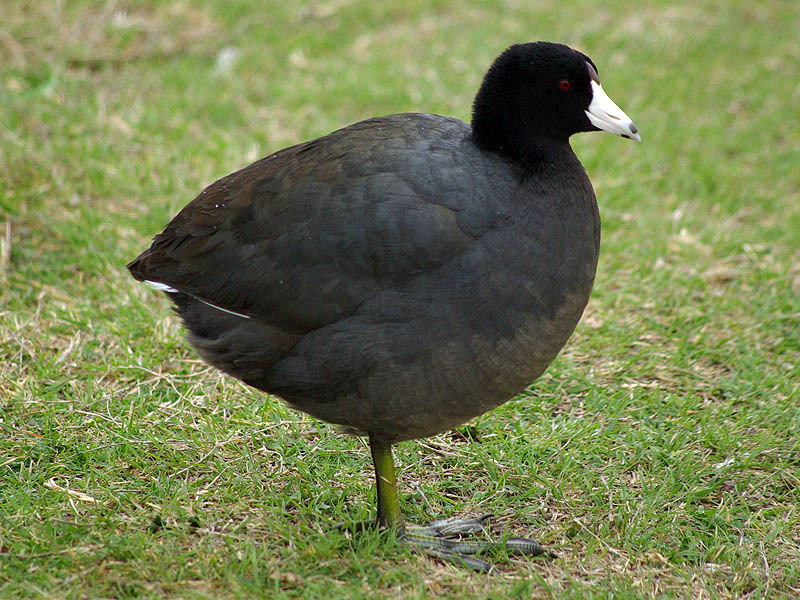 As I read about American Coots in preparation for this post I was surprised to discover that these bird sometime engage in a practice know as brood parasitism. Brood parasitism is practiced by many bird species. 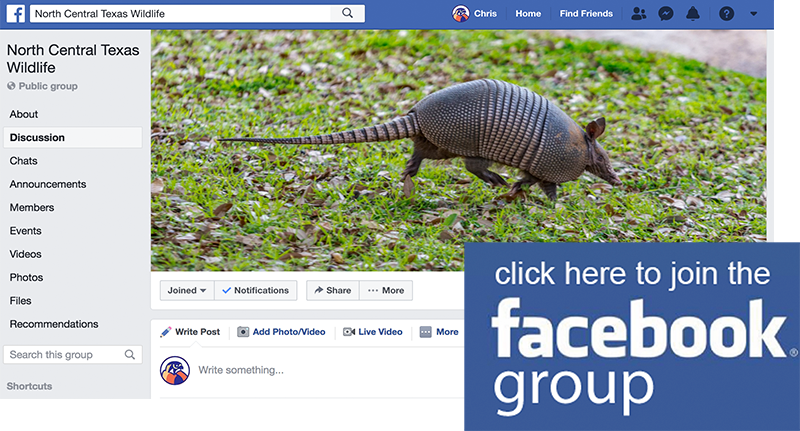 It occurs when a parasitic bird lays its eggs in the nest of another bird so that the second bird unknowingly takes on the responsibility for raising the parasitic bird’s offspring. Ordinarily this practice involves a bird of one species laying its eggs in the nest of another species of bird altogether. The parasitic species will often have a shorter incubation period than the host species, or the young of the parasitic species will be larger than that of the host, or both. 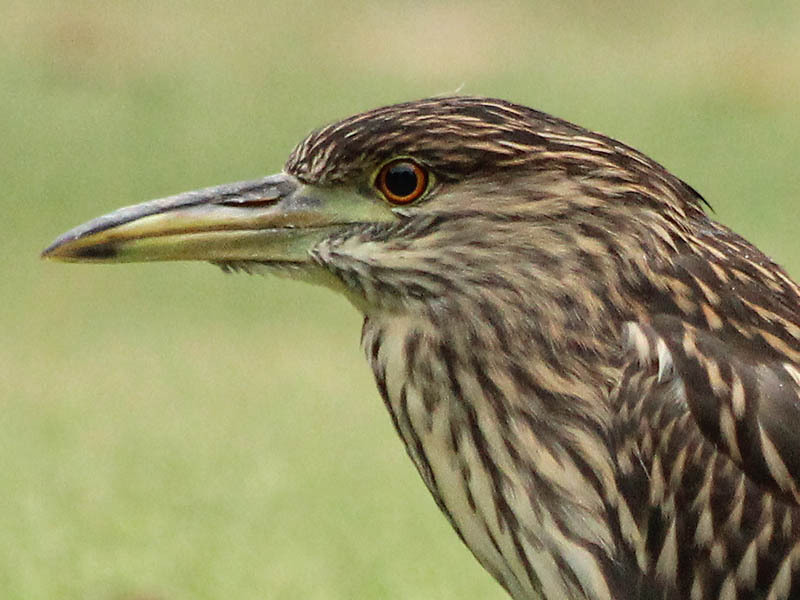 These two characteristics of the parasitic young frequently allow these juveniles to take over the host nest and therefore monopolize the efforts of the fooled parents. It’s a good deal for the parasite bird, and a really bad deal for the host bird and their young (who often end up dead). 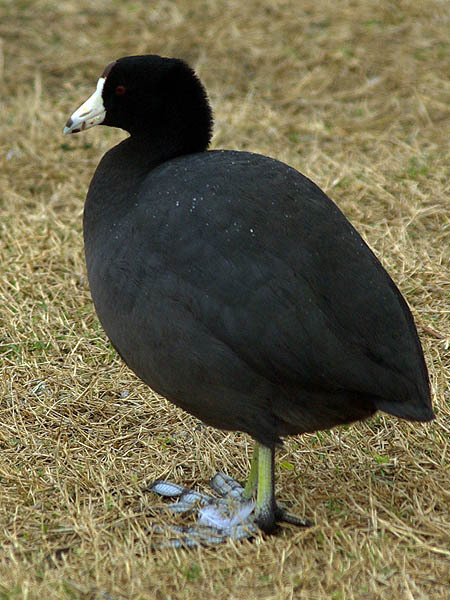 The American Coot has a mixed reproductive strategy, and conspecific brood parasitism is a common alternative reproductive method. In one 4-year study, researchers found that 40% of nests were parasitized, and that 13% of all eggs were laid by females in nests that were not their own. Increasing reproductive success under social and ecological constraints is the primary reason for brood parasitism. Floater females without territories or nests use brood parasitism as their primary method of reproduction, if they breed at all. Other females may engage in brood parasitism if their partially complete clutches are destroyed. 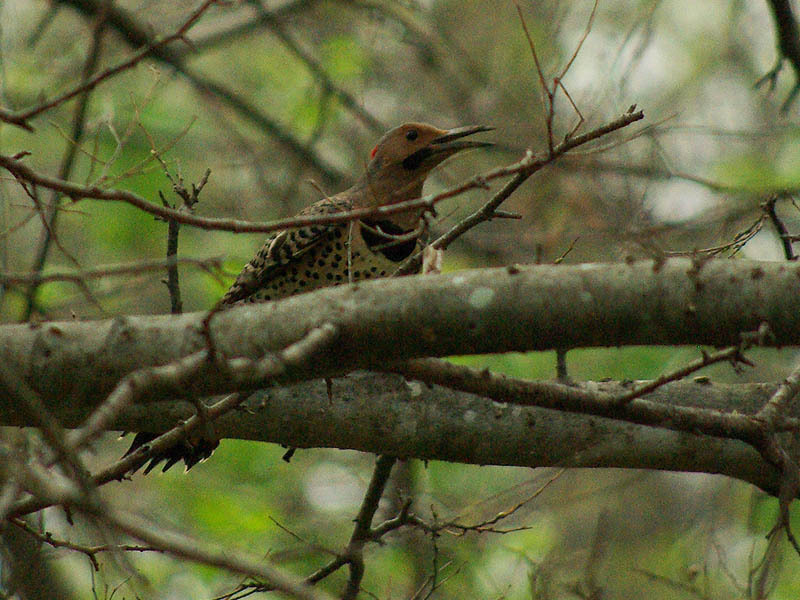 Conspecific brood parasitic behavior is most common among females trying to increase their total number of offspring. Food supply is the limiting factor to chick survival and starvation is the most common cause of chick morbidity. Parasitic females bypass the parental care constraint of feeding by laying additional parasitic eggs in addition to their normal nest. When a parasitic female lays her egg in a host female’s nest, the host female experiences a deposition rate of two eggs per day. Host females may recognize parasitic eggs when the egg deposition pattern deviates from the traditional one egg per day pattern. The occurrence of brood parasitism may be influenced by the body size of the potential parasitic female relative to the potential host female. Parasitic females are generally larger than their host counterparts, but on average, there is no size difference between the parasite and the host. 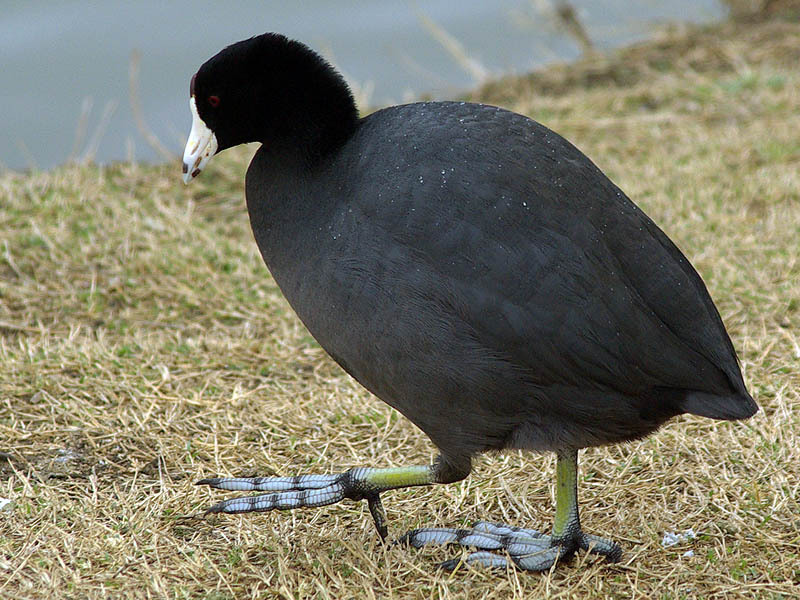 The American Coot, unlike other parasitized species, has the ability to recognize and reject conspecific parasitic chicks from their brood. Parents aggressively reject parasite chicks by pecking them vigorously, drowning them, preventing them from entering the nest, etc. They learn to recognize their own chicks by imprinting on cues from the first chick that hatches. The first-hatched chick is a reference to which parents discriminate between later-hatched chicks. Chicks that do not match the imprinted cues are then recognized as parasite chicks and are rejected. 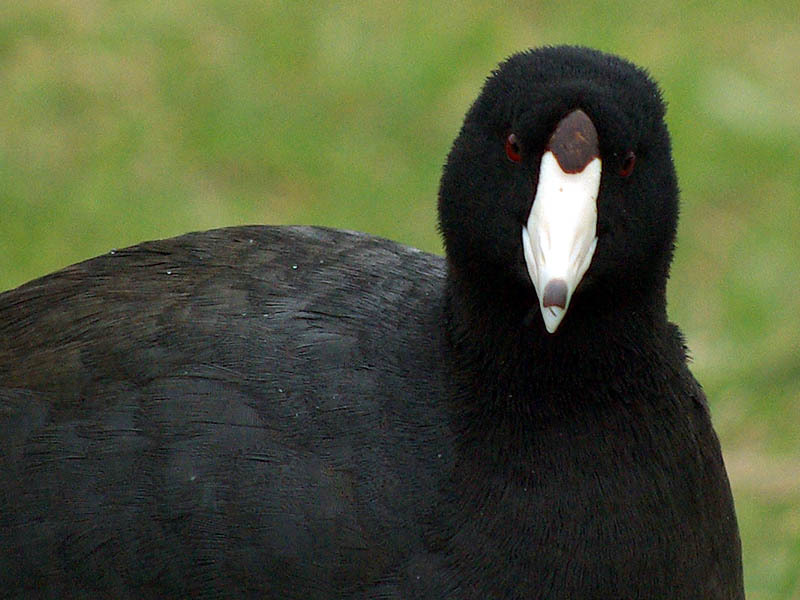 Chick recognition reduces the costs associated with parasitism, and Coots are one of only three bird species in which this behavior has evolved. 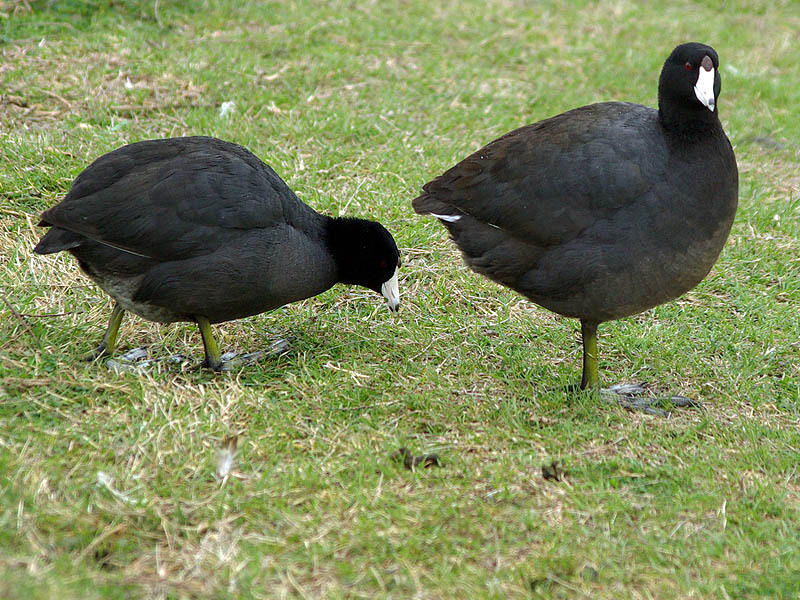 This is because hatching order is predictable in parasitized Coots—host eggs will reliably hatch before parasite eggs. In other species where hatching order is not as reliable, there is a risk of misimprinting on a parasite chick first and then rejecting their own chicks. In these species, the cost of accidentally misimprinting is greater than the benefits of rejecting parasite chicks.